Start off your day off right with a classic cereal your whole family will love. 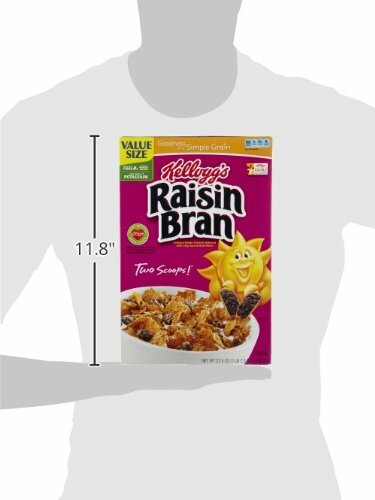 Each spoonful of Kellogg’s Raisin Bran contains a delicious blend of crispy wheat bran flakes and plump, juicy raisins for natural sweetness. Made with healthy whole-grain wheat and bran flakes, this cereal packs seven grams of fiber and 13 essential vitamins and minerals into each serving. 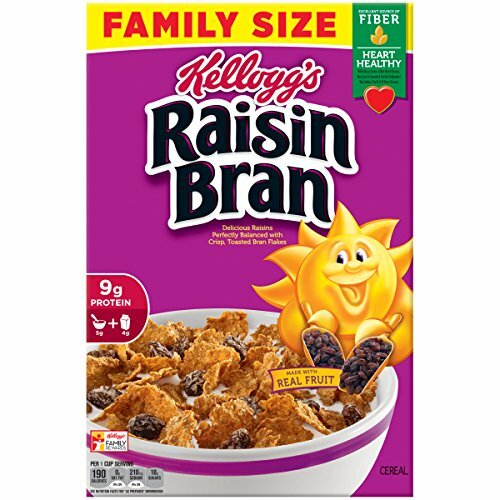 Loaded with 25% of your daily B vitamins, iron, folic acid, and more–along with 29% of your daily fiber, Kellogg’s Raisin Bran delivers the fuel your family needs to stay energized and focused throughout the day–all in a simple pour and serve meal. Coming ready to eat out of the box without extra mess and cooking, cereal is a cornerstone of the busy American family’s diet. 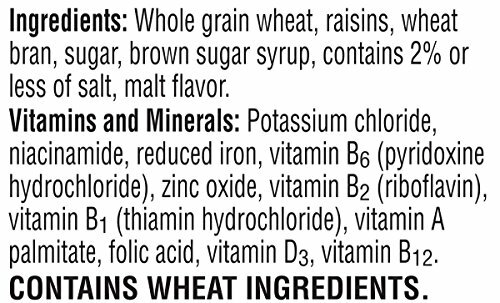 Kellogg’s fortified and whole grain cereals offer a low-fat, nutrient-dense, cholesterol-free food that encourages breakfast consumption. Studies have found that children who consume breakfast cereal have a higher intake of essential vitamins and minerals including iron, calcium, and B and D vitamins. Beyond the nutrients in the cereal itself, a serving of cereal is an excellent centerpiece for a balanced breakfast that includes fruit and milk. 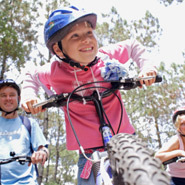 Children and adults alike enjoy the variety, flavors, and textures of cereal. 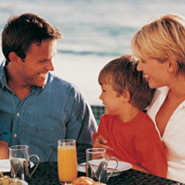 Families benefit from the opportunity to sit down and eat as a family with a convenient, easy-to-serve food. 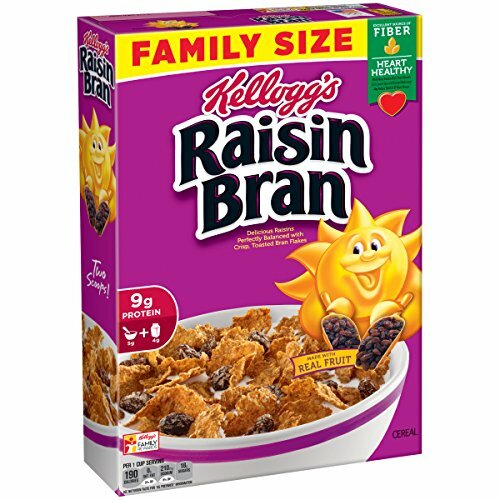 Add in the priceless experience of a shared family breakfast, with a simple to prepare cereal that everyone loves, and you’ve got Kellogg’s Raisin Bran Cereal.